Nothing takes the chill out of the air like a bowl of soup. 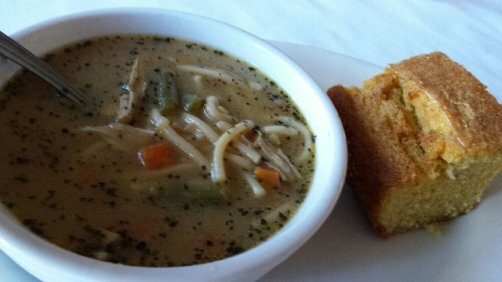 At Original Soul Vegetarian we make our soup fresh daily with only the best ingredients. Everything is 100% plant-based and chemical-free, which means that our soups are as good for your body as they taste in your mouth. This week only: Buy one soup, get one free. Fall into soup season!